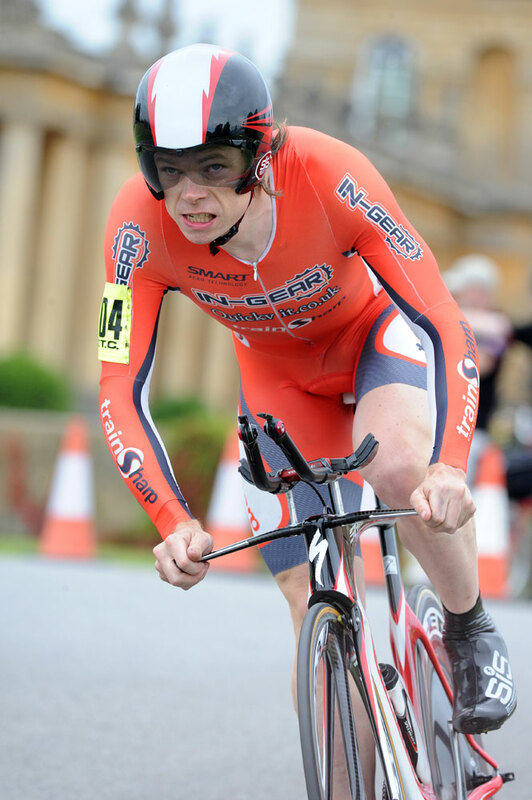 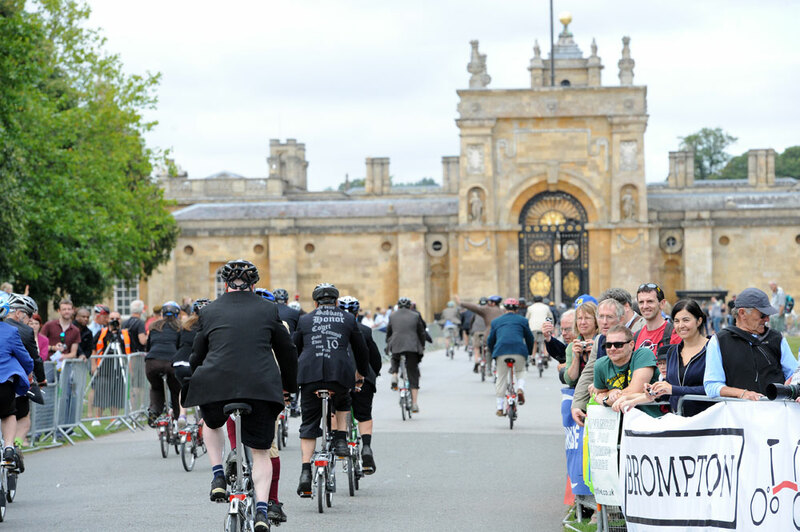 Michael Hutchinson (In Gear-Quickvit) won both the 20km individual time trial and Brompton folding bike world championships at the Bike Blenheim Palace cycling festival on Sunday. 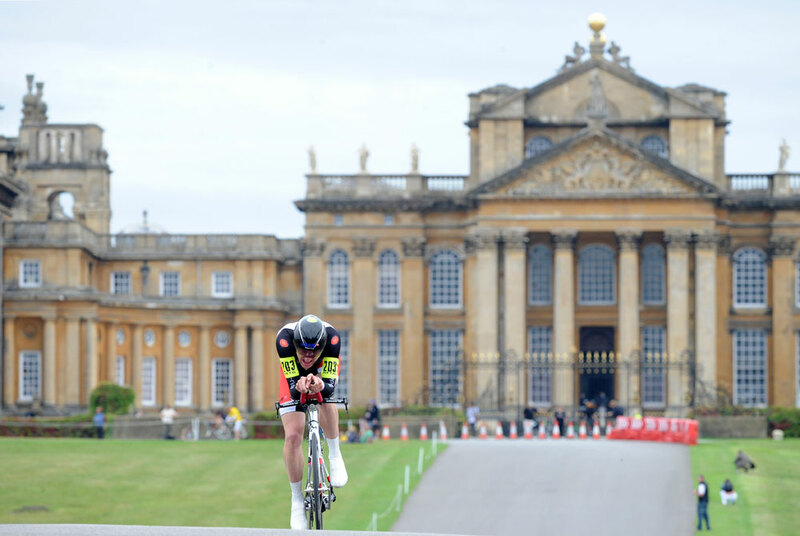 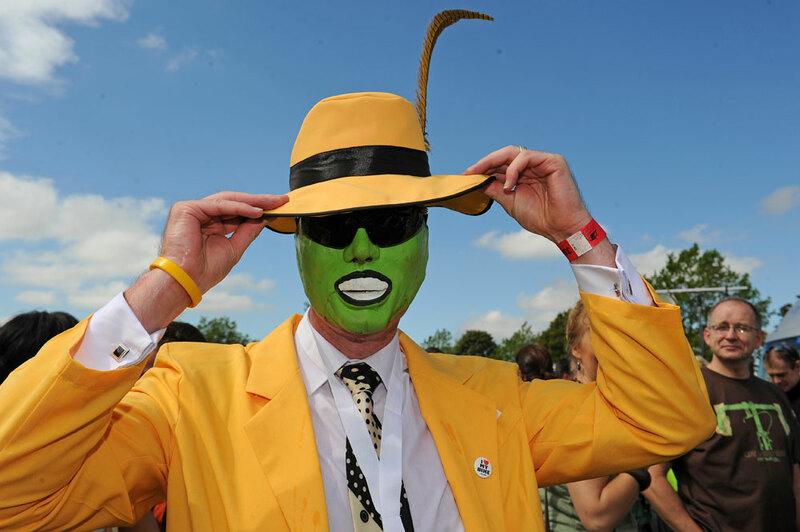 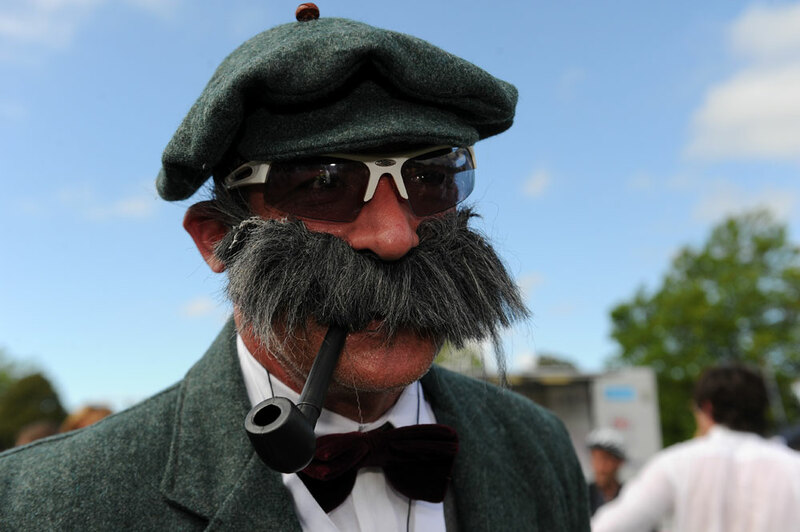 Hutchinson blitzed the closed roads course around the grounds of the Oxfordshire stately home in 26-08. 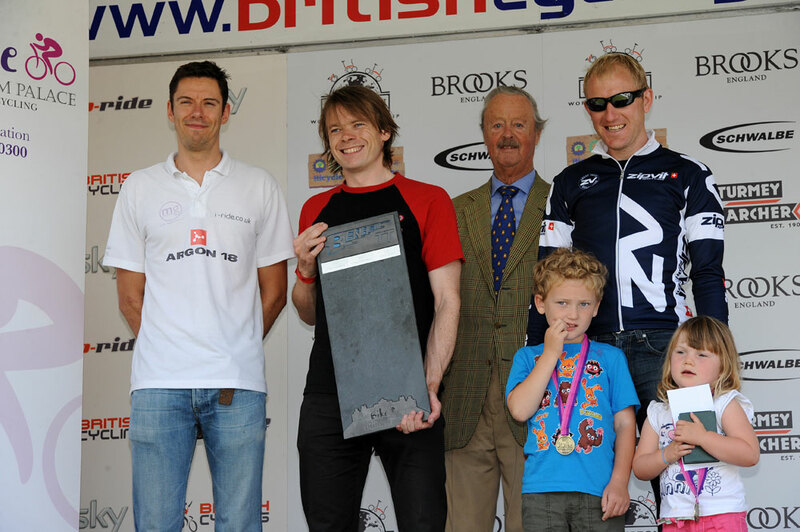 Defending champion Matt Bottrill (i-ride.co.uk) came close to repeating his 2010 victory by finishing just 11 seconds behind Hutchinson. 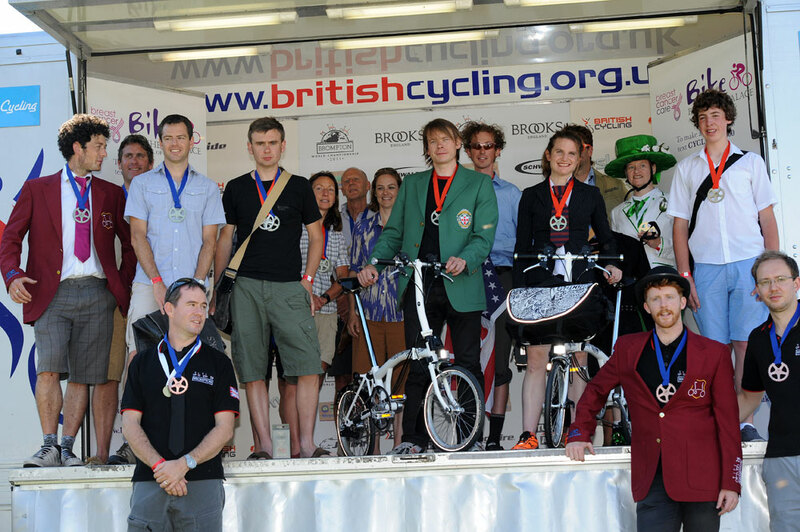 Bottrill’s i-ride.co.uk team-mate Scott Walker placed third with 27-51. 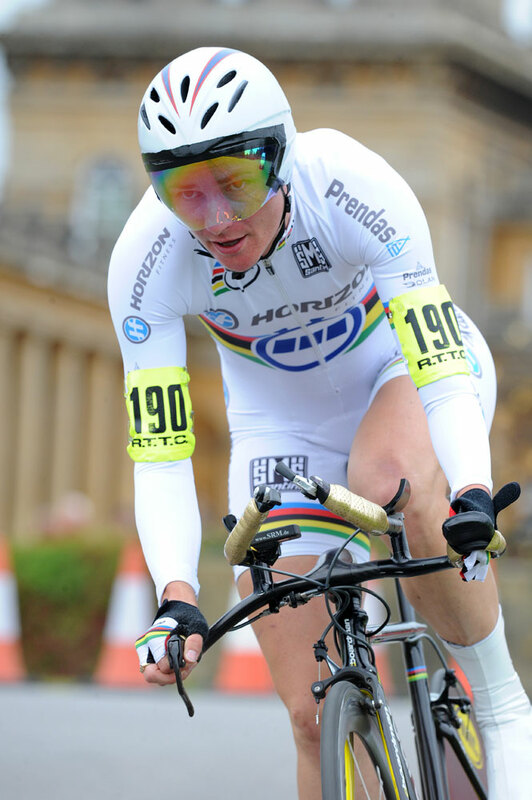 Fastest woman was Paracycling time trial world champion Sarah Storey (Horizon Fitness RT), who also placed the fourth fastest time of the day with 28-29. 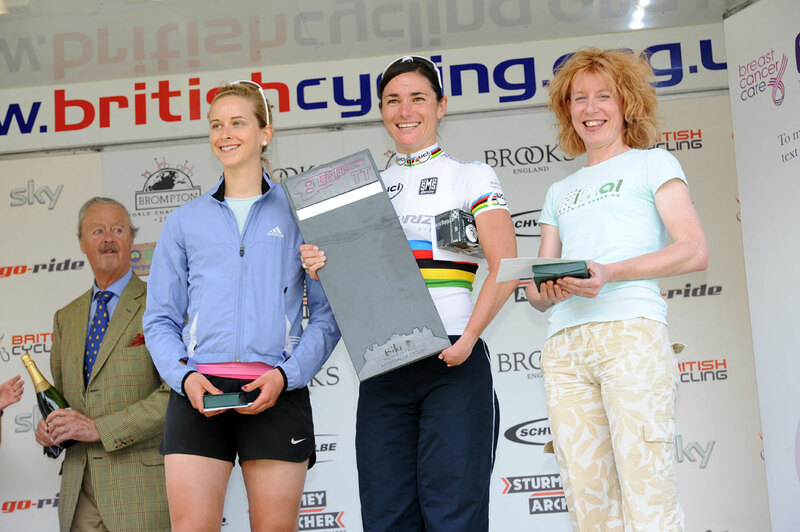 Emma Grant was second fastest woman with 30-40, with Bronwen Ewing (Rye and District Wheelers) completing the women’s podium in third and 31-45. 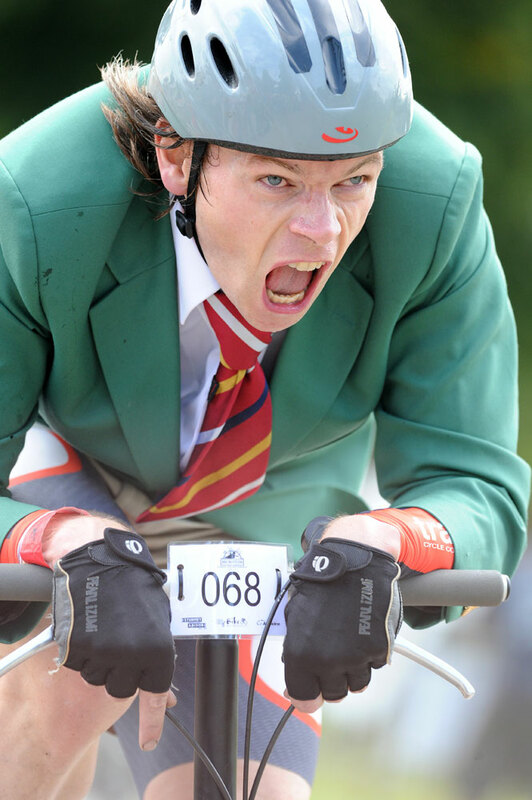 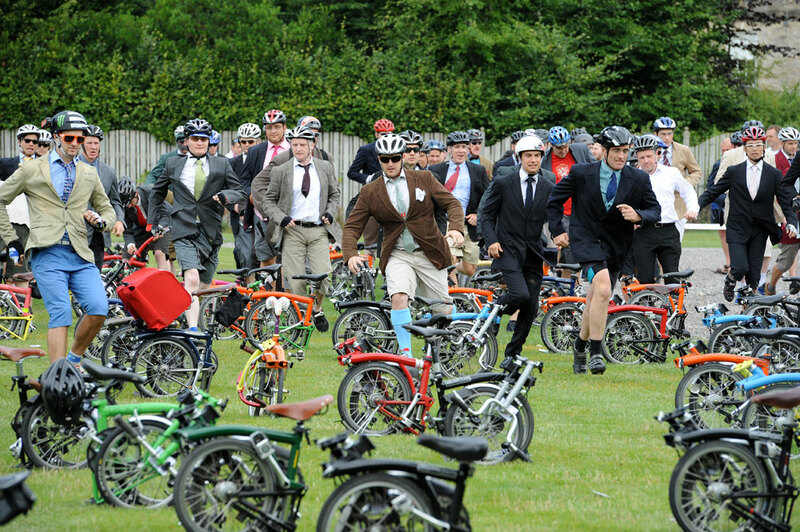 Hutchinson then went on to win the Brompton folding bike world championship, a fast-paced and not-entirely-serious race also held around the grounds. 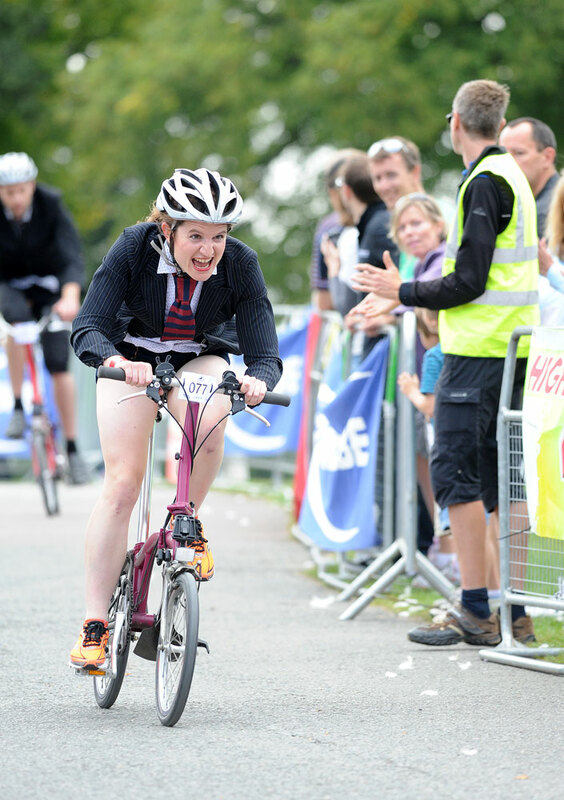 Rachael Elliott won the women’s title. 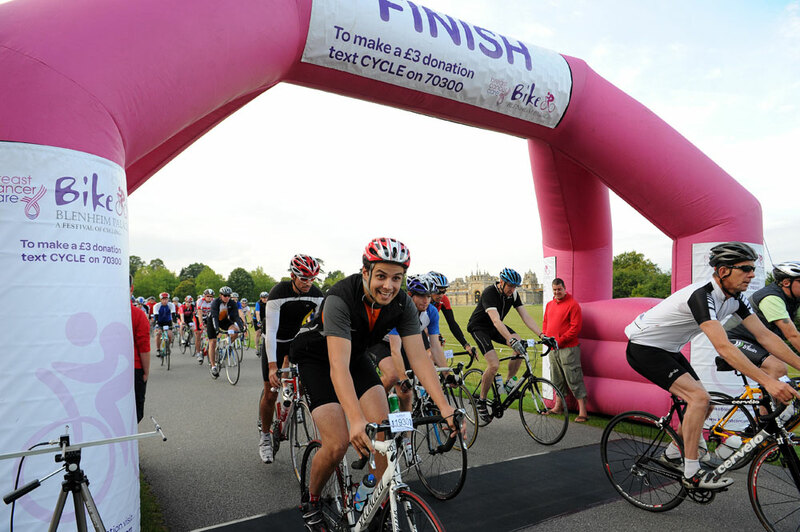 Near-perfect weather conditions enticed thousands to take part in the 60- and 100-mile cyclo-sportive rides, Breast Cancer Care Pink Ribbon challenge ride and family rides around the stunning Cotswolds countryside.